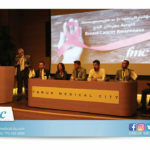 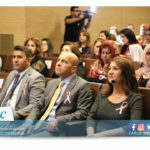 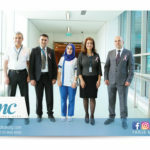 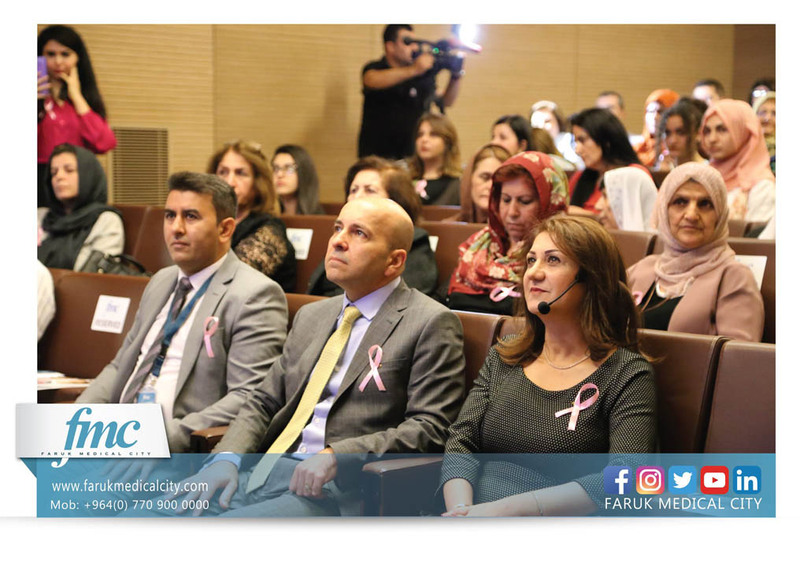 Breast Cancer Awareness Event at FMC on the occasion of October, breast cancer month. 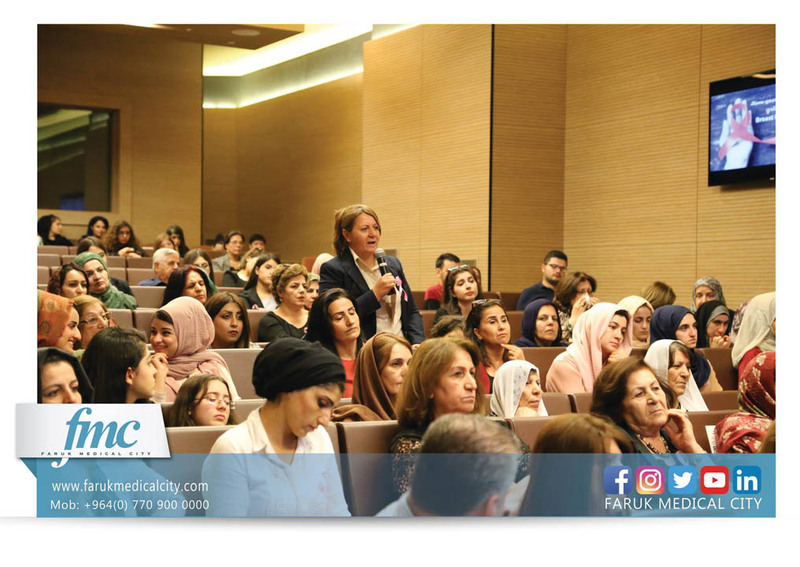 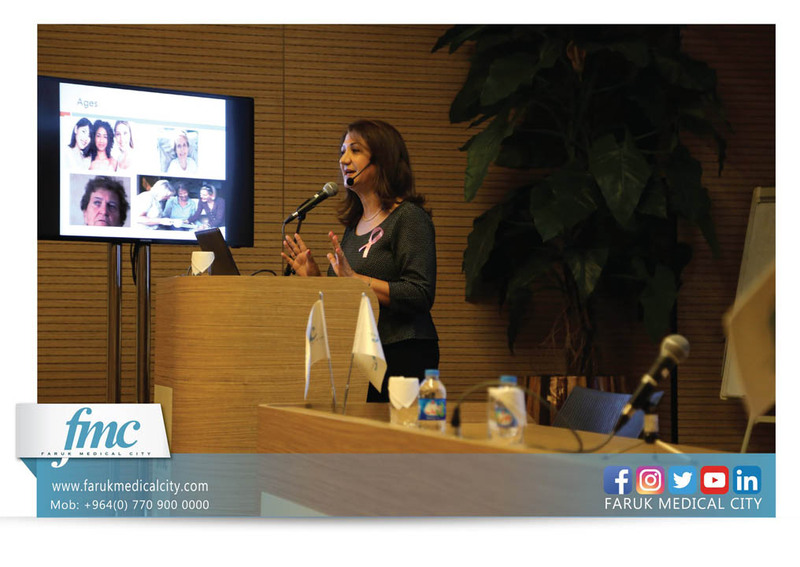 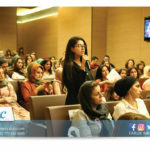 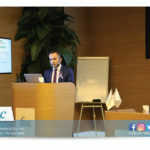 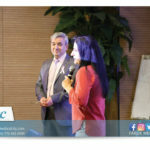 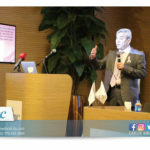 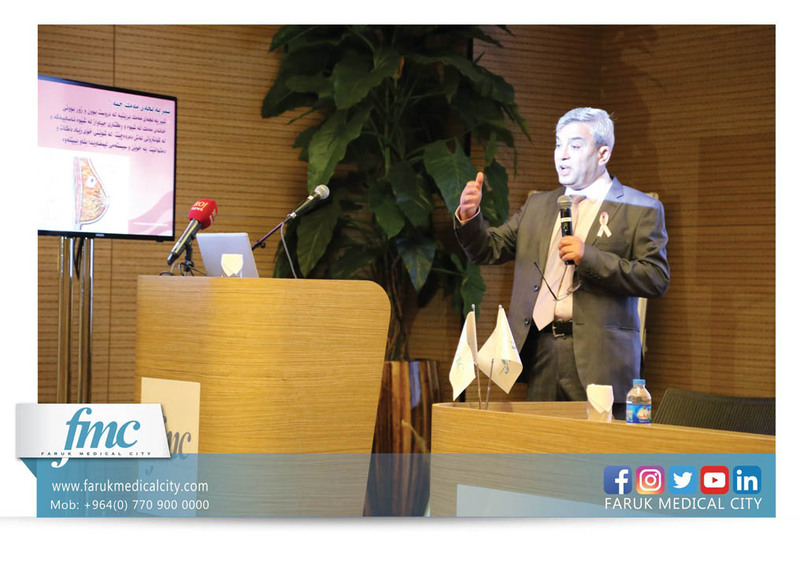 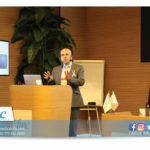 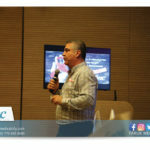 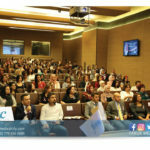 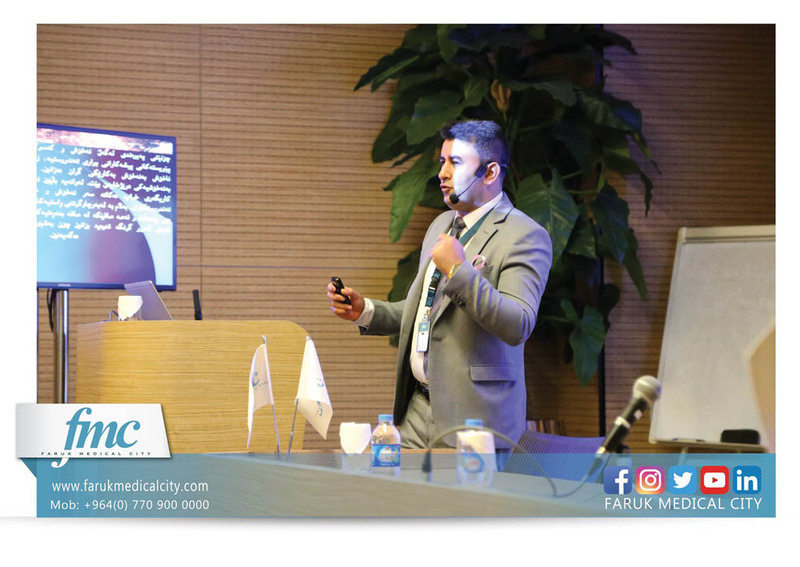 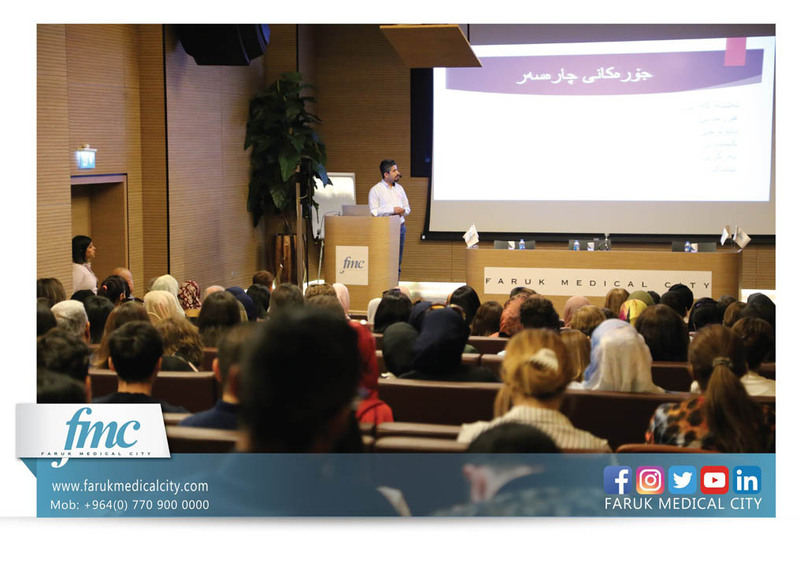 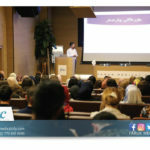 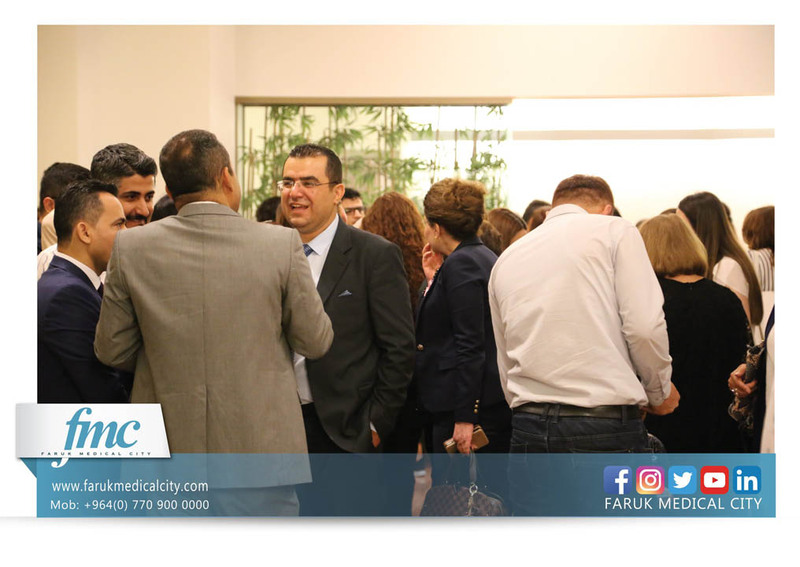 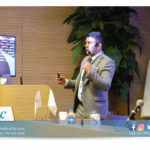 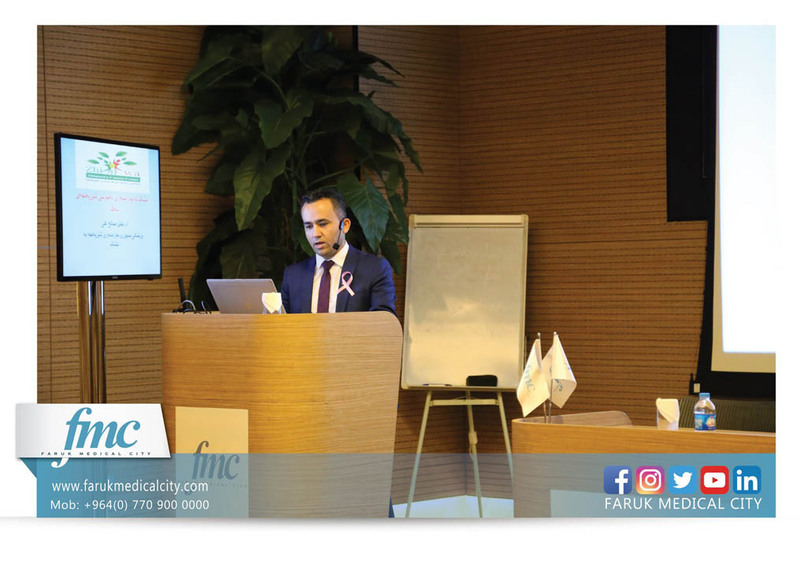 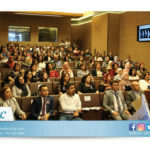 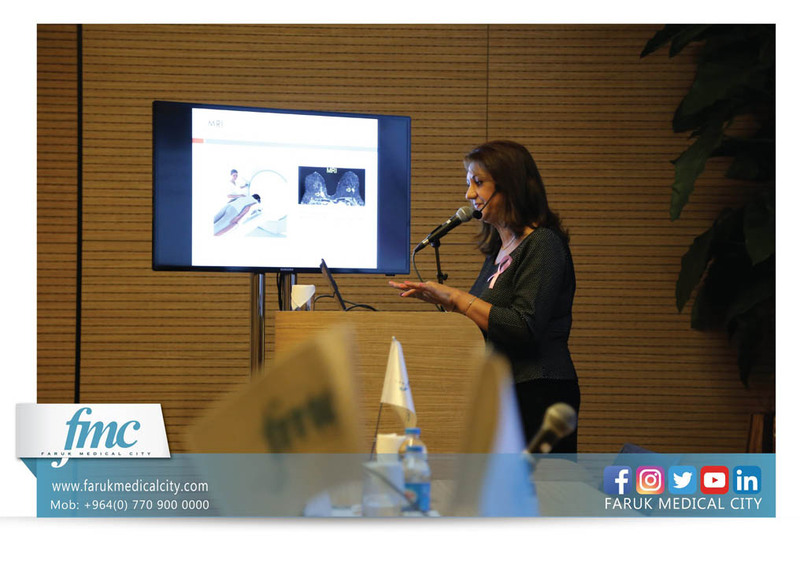 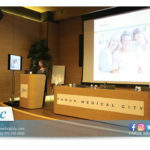 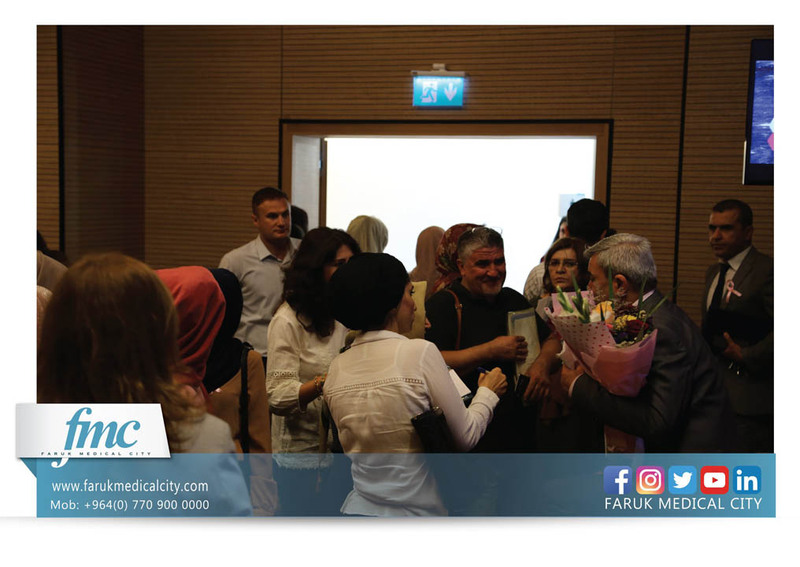 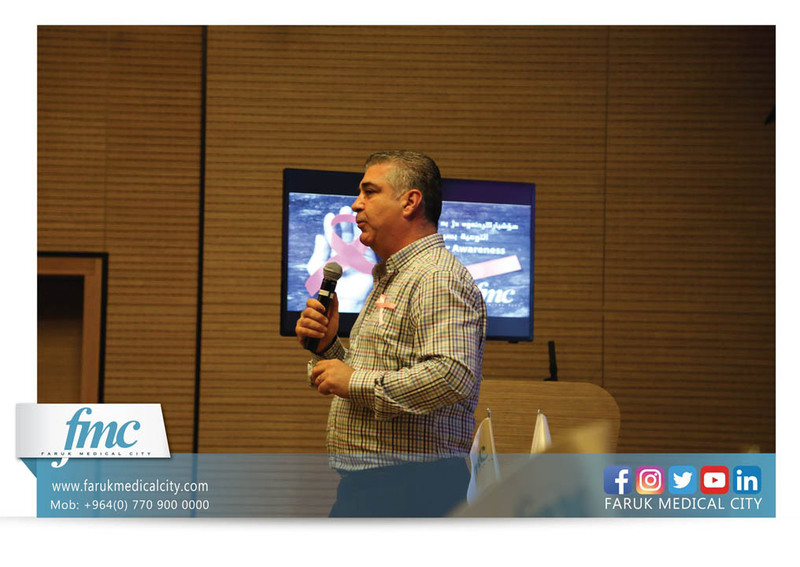 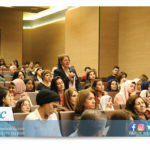 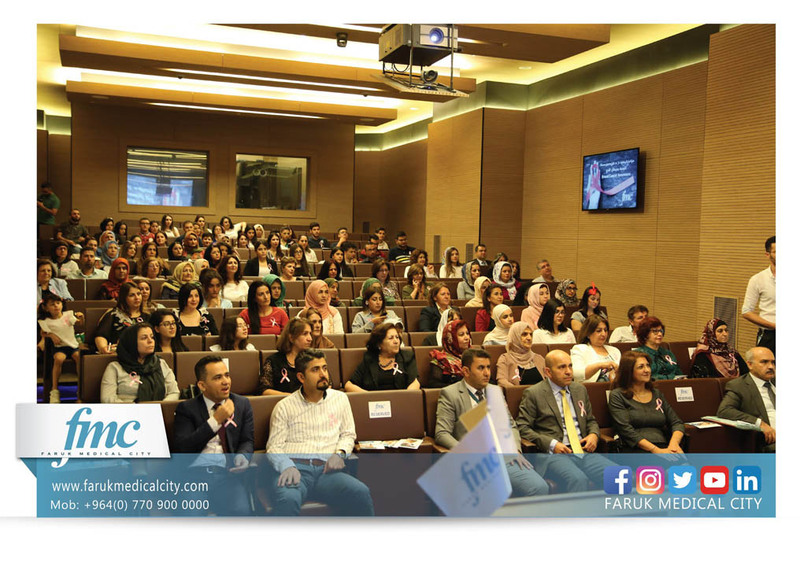 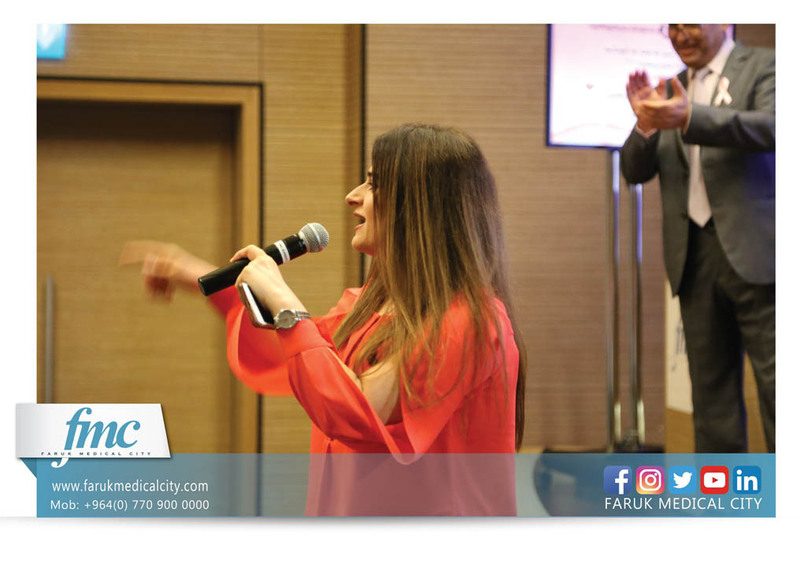 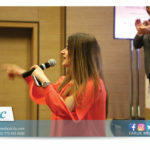 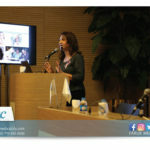 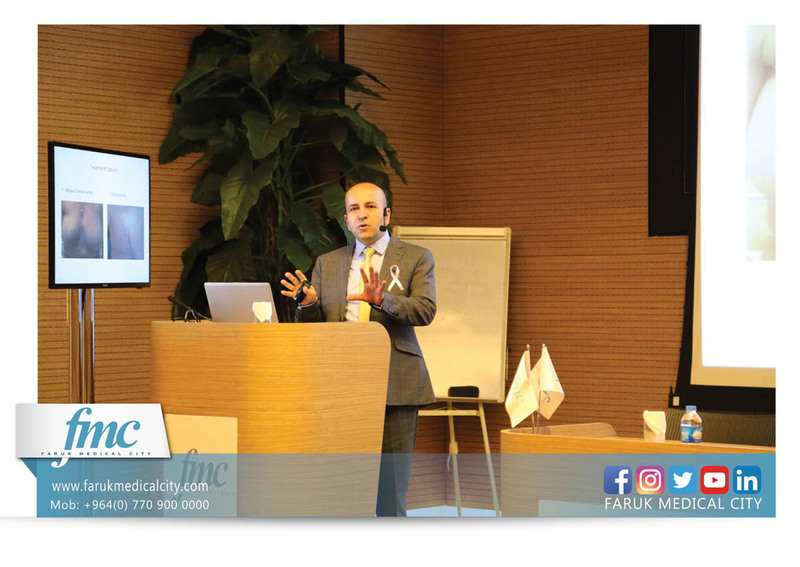 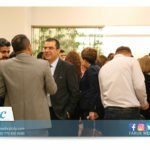 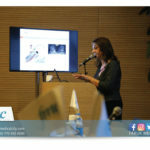 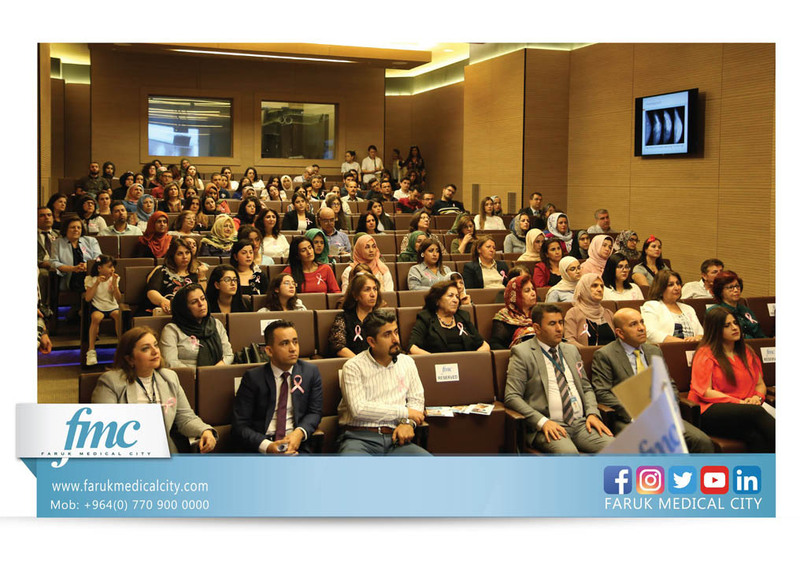 The event was organized by FMC and presented by our doctors in cooperation with Zyanawa, Hiwa and Shorish hospitals, during which the attendees received a demonstration on the physical and psychological aspects of the disease, and a demonstration on self-exam. 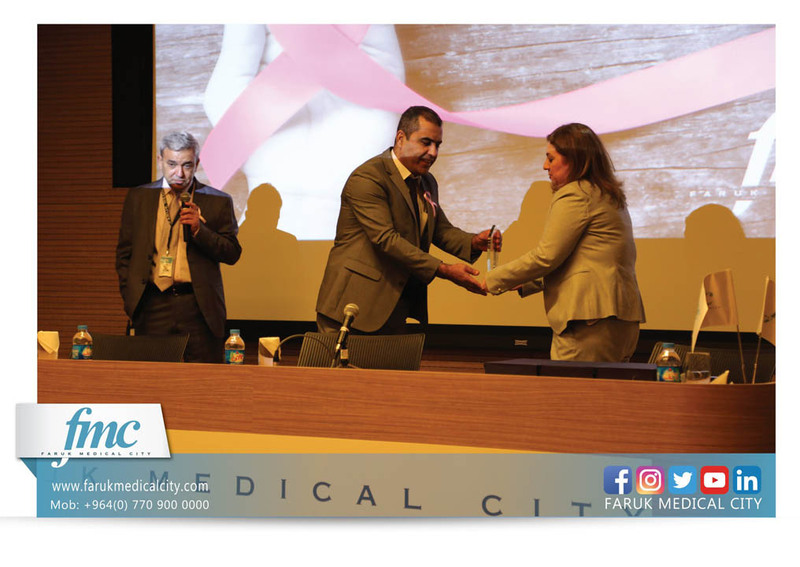 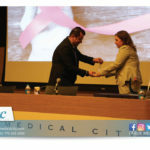 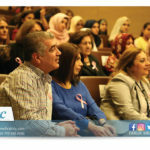 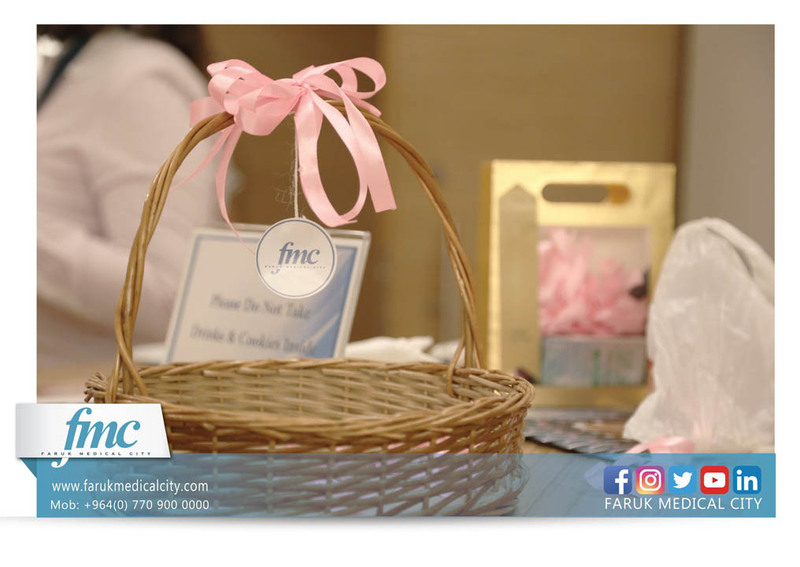 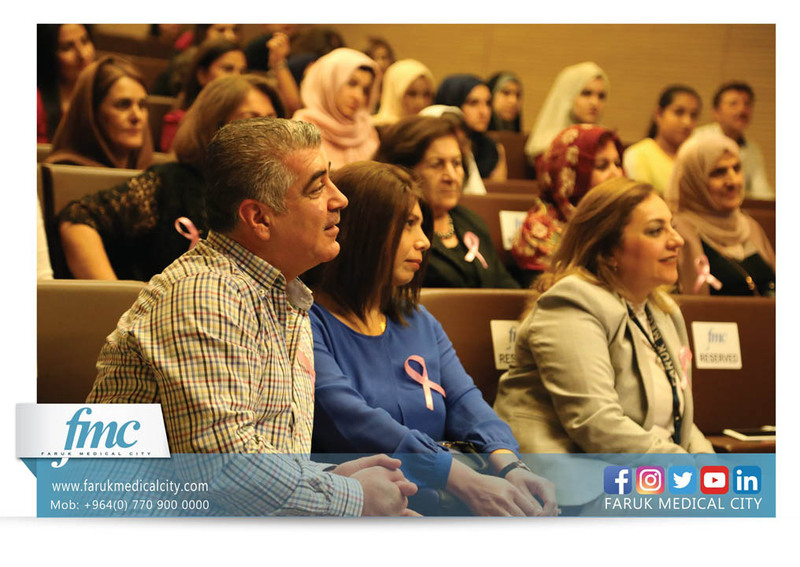 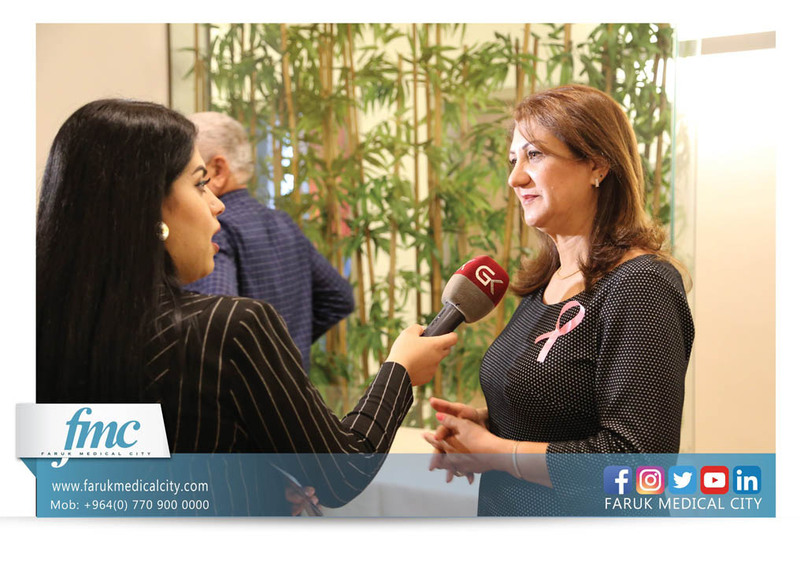 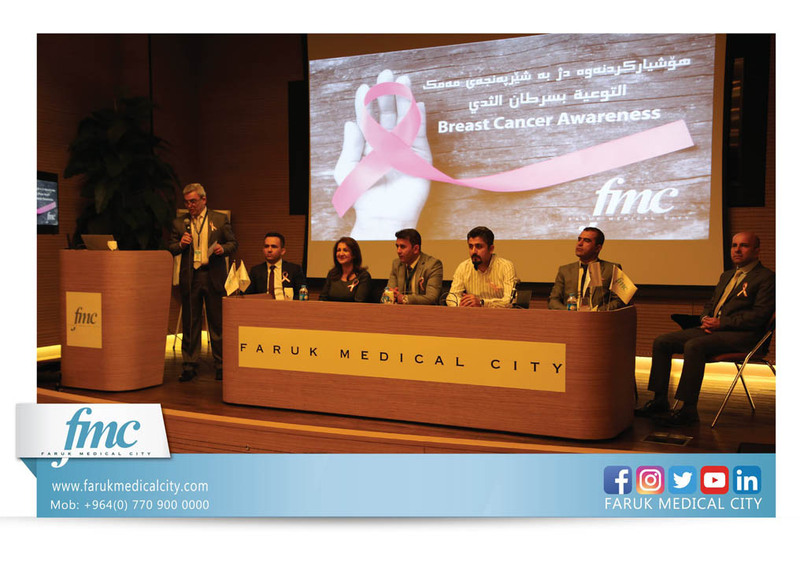 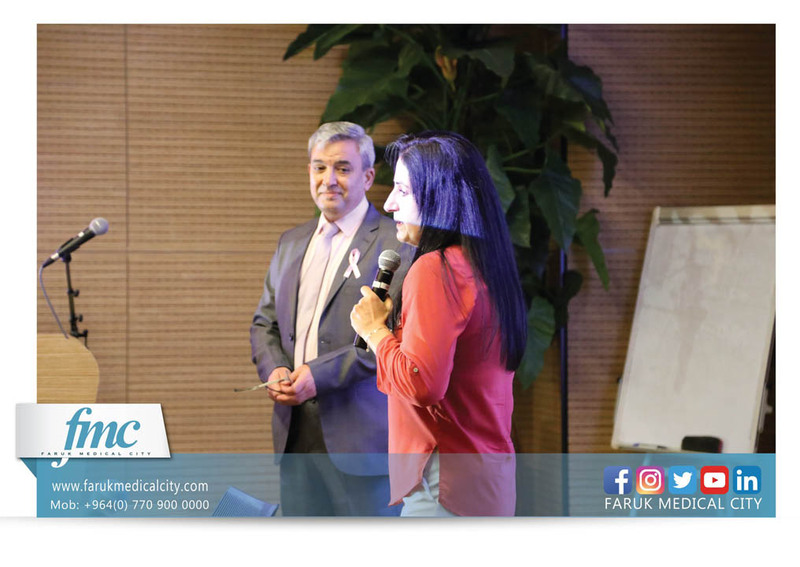 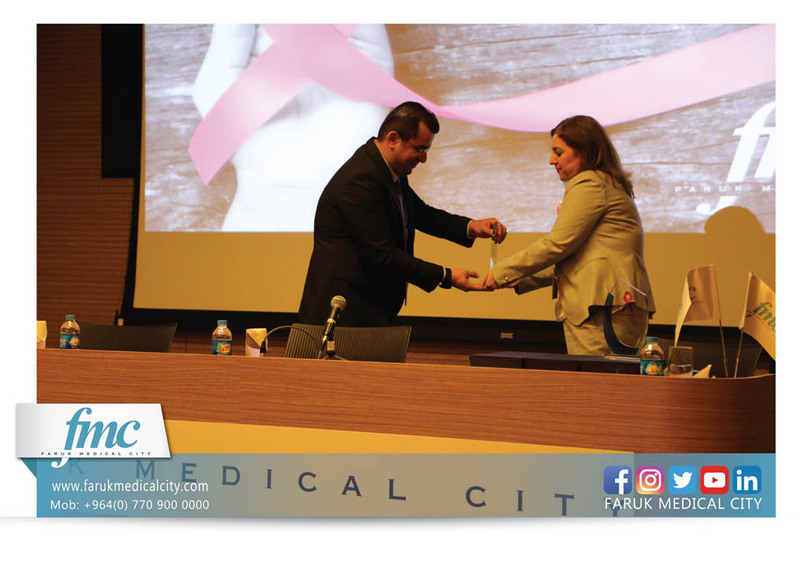 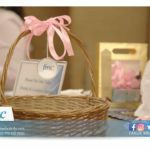 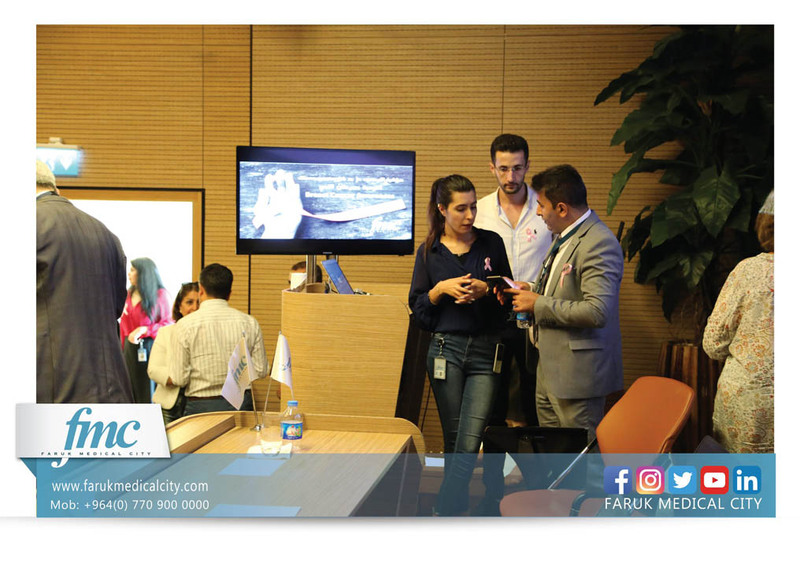 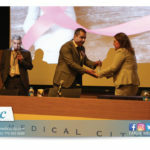 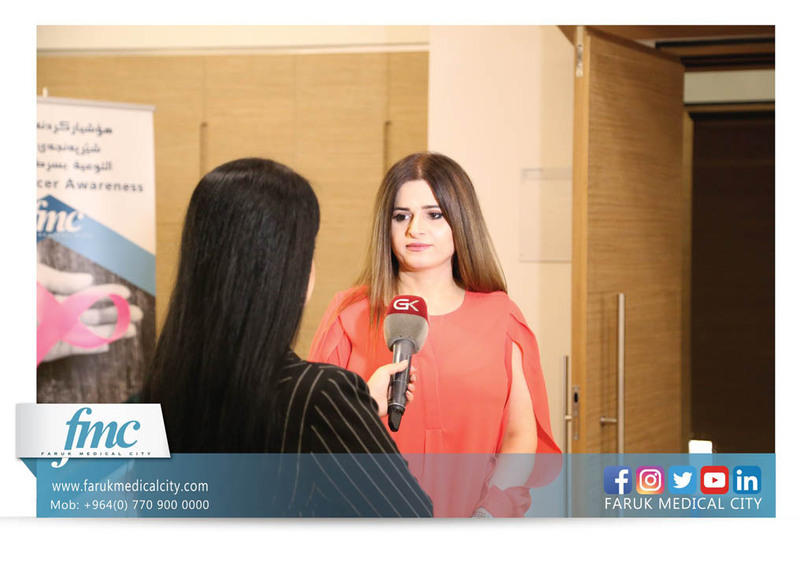 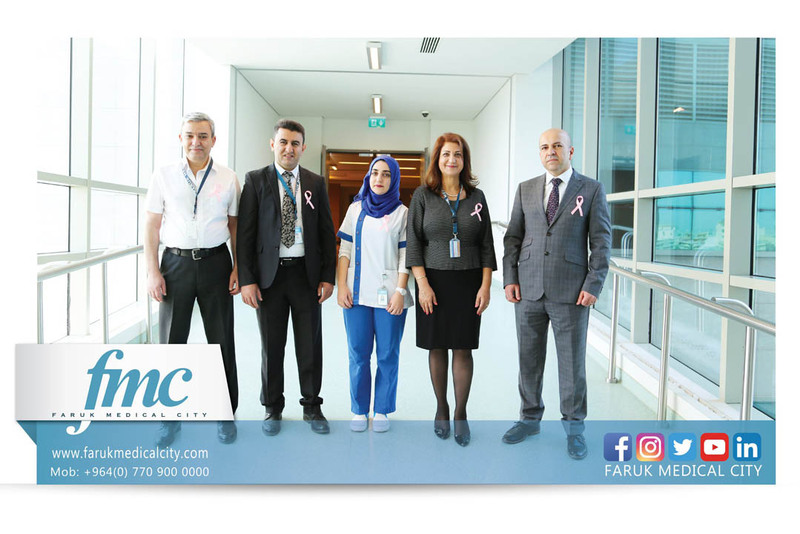 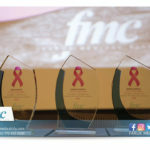 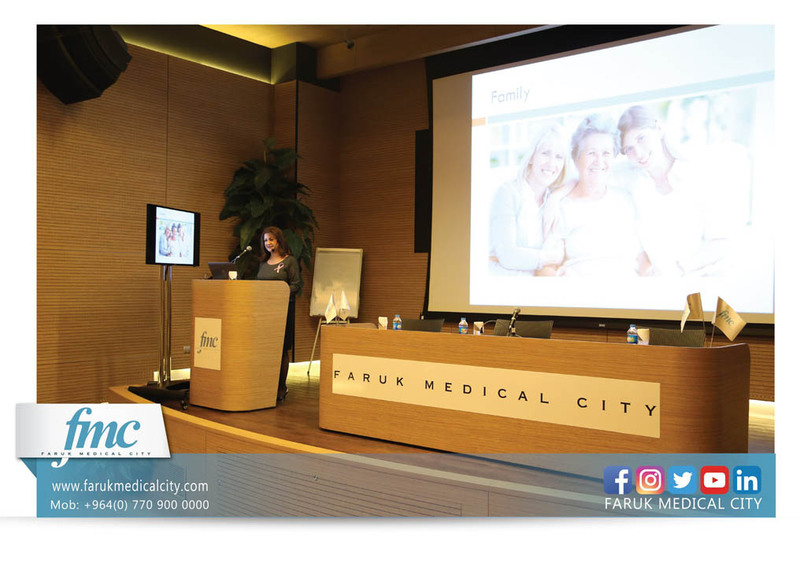 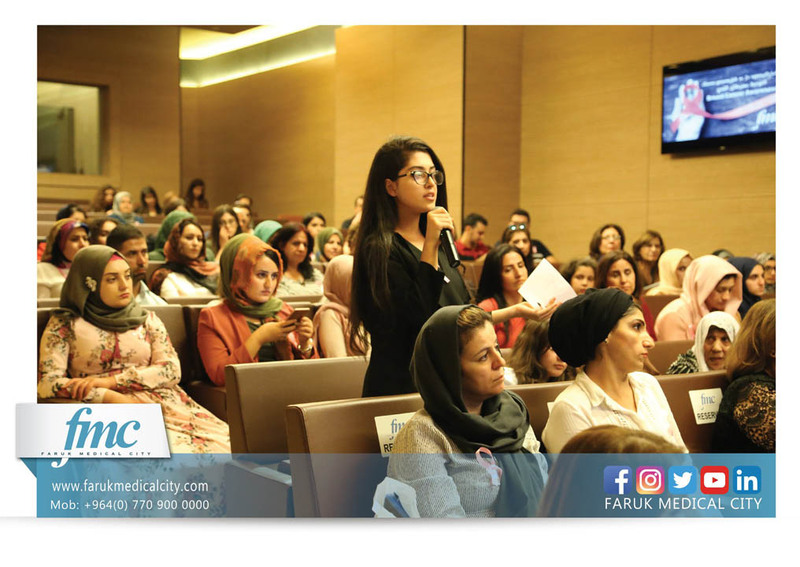 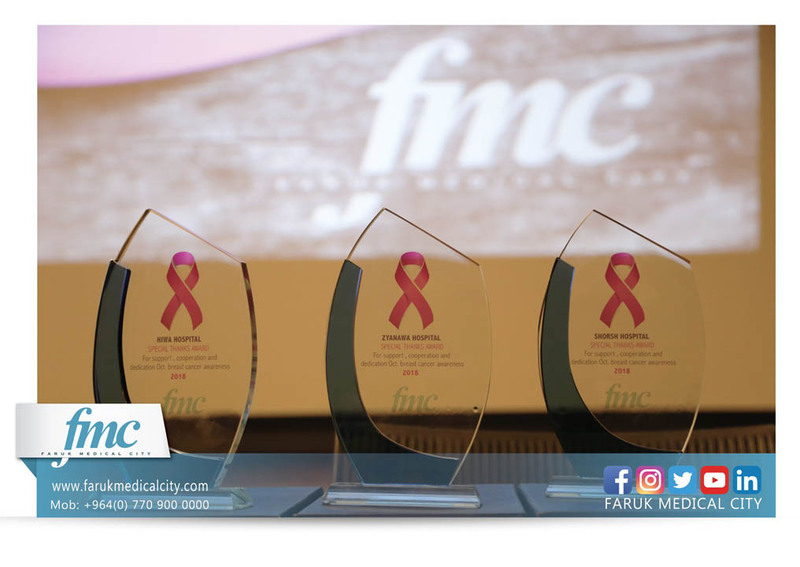 Few patient’s stories were shared by our brave participants and at the end shields of appreciation were presented to the participated hospitals from FMC management, furthermore some of the attendees received free breast exam after answering all their questions and concerns.